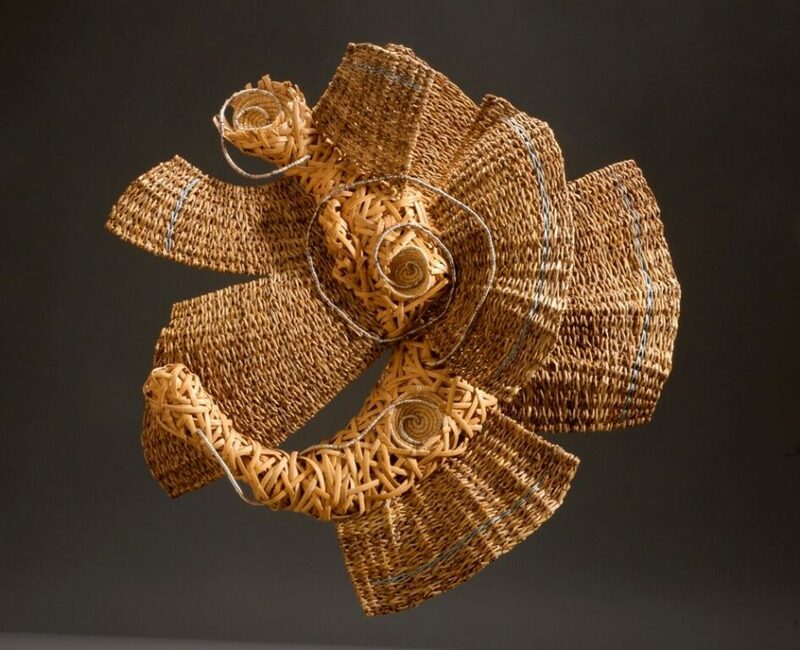 Polly Jacobs Giacchina was inspired early on in college and by individual leading artists, absorbing distinct views of art and fiber that brought on her own desire for exploration of natural materials through basketry sculpture. 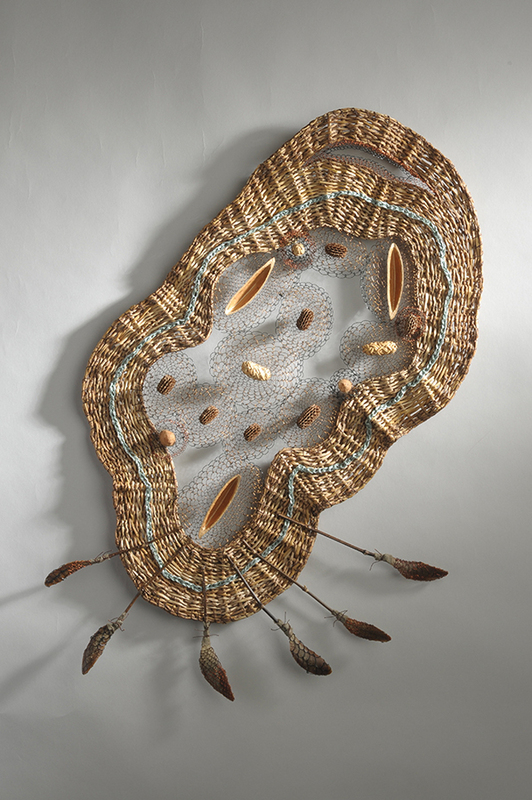 Giacchina has exhibited nationally and internationally from 1982 to the present, showing fiber art sculptures. Giacchina has received awards and published recognition in books and magazines, and enjoys teaching various fiber techniques.